Caption: Dubai delegation attending AUS:DXB in Sydney. 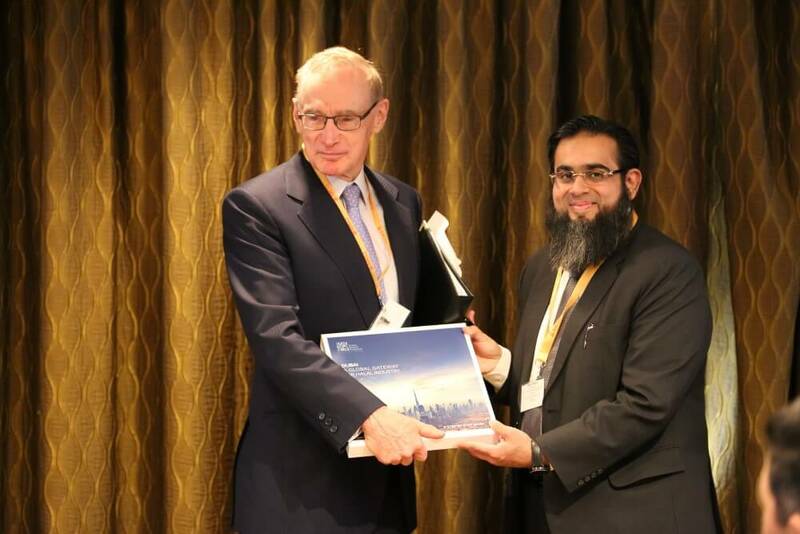 A conference titled AUS:DXB exploring innovation in the global Islamic economy and the future of Halal trade was held on Monday 25 September 2017 at the Shangri-La Hotel, Sydney, Australia. 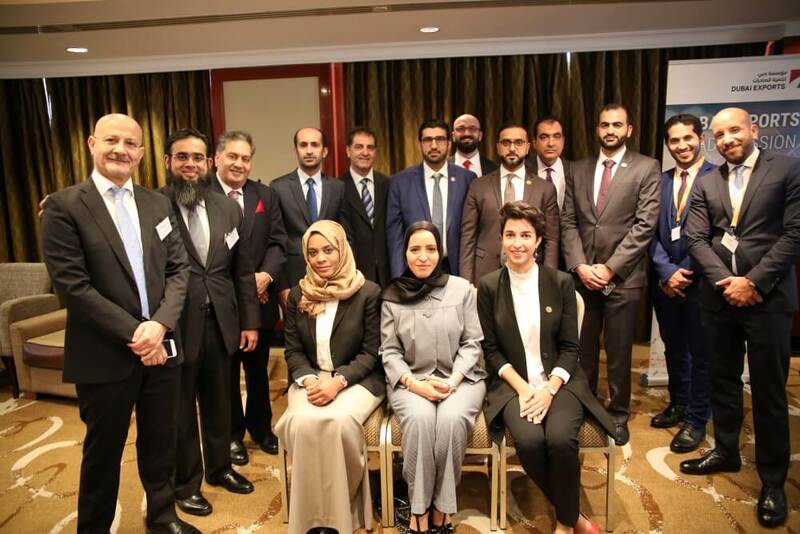 The event was hosted by the Australian Arab Chamber of Commerce & Industry (AACCI) in partnership with Dubai Exports and the Dubai Islamic Economy Development Centre. 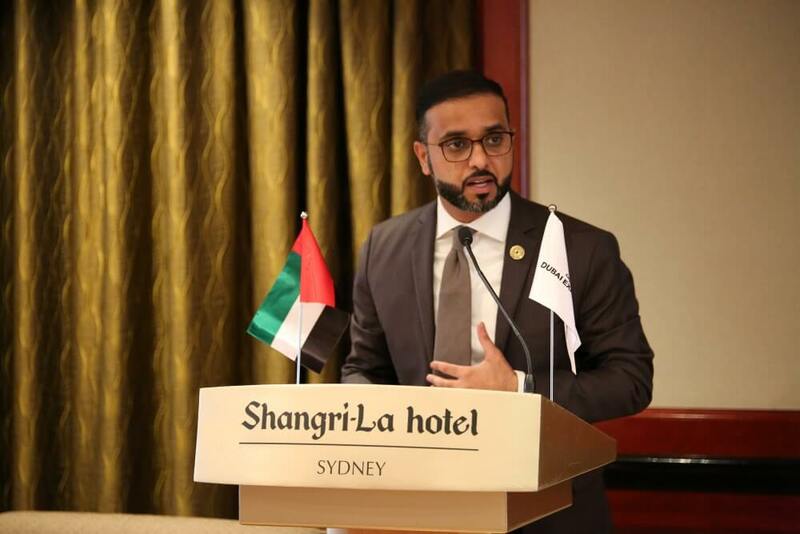 The conference was part of a series of events in Sydney and Melbourne designed to nurture conversation, creativity, ideas, & trade between the Dubai & Australian government & cultural institutions, organisations & creative industries. 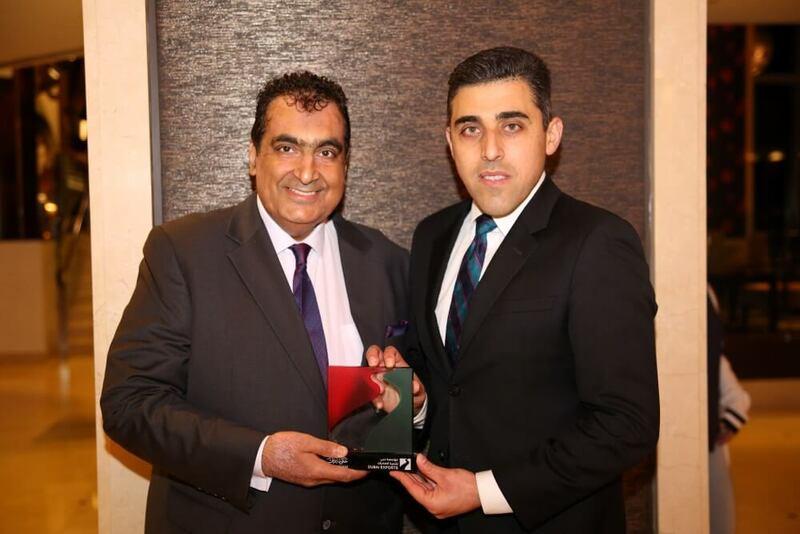 Dr Ashraf Mahate, from Dubai Exports and Mohamed Hage, NSW Chairman, AACCI. Mr Al Kamali also touched on a very interesting point explaining that Islamic economy is not just for Muslims but for everyone looking for ethical solutions. 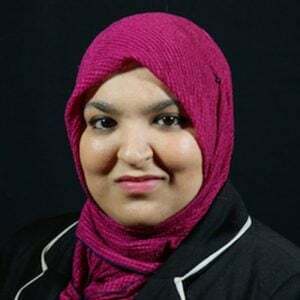 “A survey by an Islamic bank in the UAE found that 65% of its customers were non-Muslims looking for innovative products. Similarly in modest fashion the target audience is beyond Muslims and the same is true for art, culture, design, tourism, pharmaceuticals and food,” he explained. 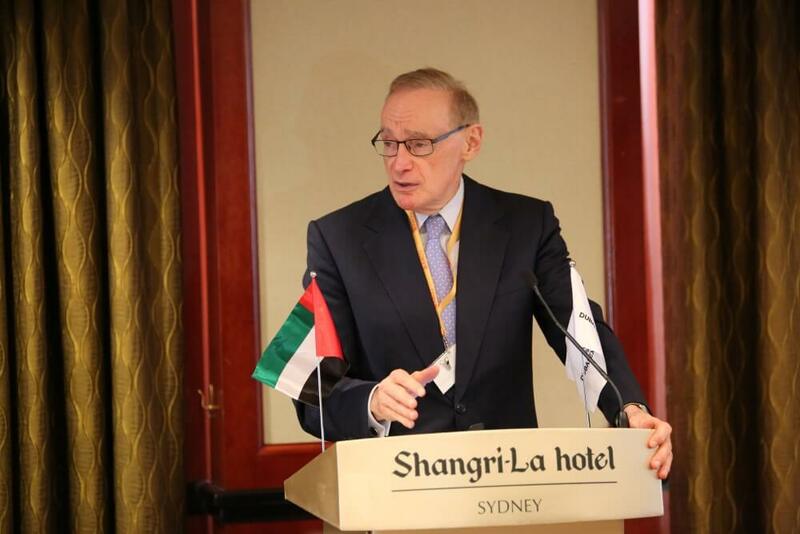 The Chief Guest for the event was Professor Bob Carr, currently Director, Australia-China Relations Institute, University of Technology, Sydney. 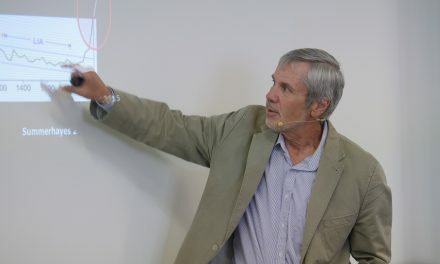 “The Arab region is hugely important for Australian trade and the challenge for Australia is to bridge gaps further and see that Australian business and government understand the opportunity and challenges of dealing with 22 nations of the Arab World,” Professor Carr said. 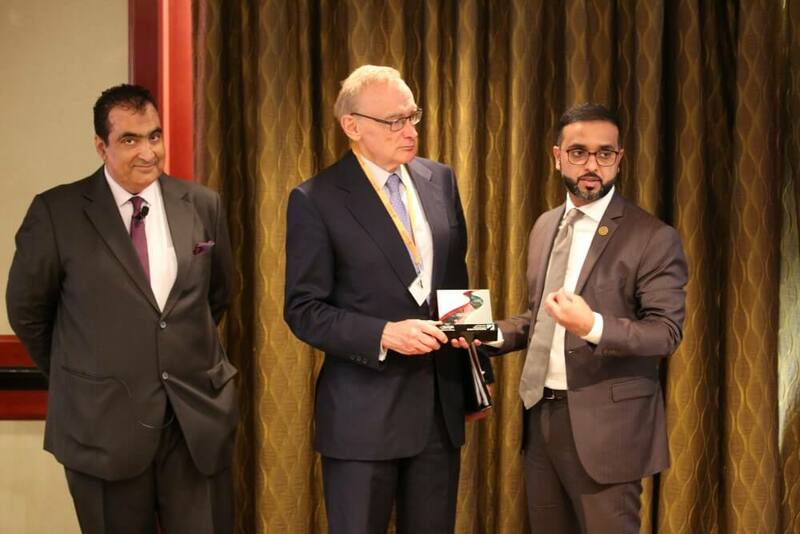 Professor Carr was presented with gifts from Mr Mohammed Al Kamali, Deputy CEO, Dubai Exports, Mr Saeed Kharbash, Head of Strategy & Planning, Dubai Islamic Economic Development Centre (DIEDC) and Mr Abdur Rahim Ghulam Nabi, Senior Advisor to Assistant Director General, Dubai Airport Freezone Authority (DAFZA). The first panel session at the conference looked at emerging trends, key activities and opportunities in the Islamic economy, with experts in FinTech, Islamic design, startups and creative industries. Moderated by Mr Mohamed Hage, NSW Chairman of the Australia Arab Chamber of Commerce & Industry, the four Australian panellists included Dr Imran Lum, Associate Director, Islamic Capital Markets, National Australia Bank Ltd, Mr Issam Eid, Founder Investment Manager, Sigma and Crescent Wealth, Mr Peter Gould, Design Executive Officer, Zileej and Mr Shaz Khan, Managing Director, 313 Global. The three panellists from Dubai included Mr Abdelouahab Saeed Bin Soufane, Director, Salma Relief, Programme/Awqaf, Mr Saeed Kharbash, Head of Strategy & Planning, DIEDC and Mr Abdur Rahim Ghulam Nabi, Senior Advisor to Assistant Director General, Finance, Commercial, Customer Relations Division and Innovation & Future Unit, Dubai Airport Freezone Authority. 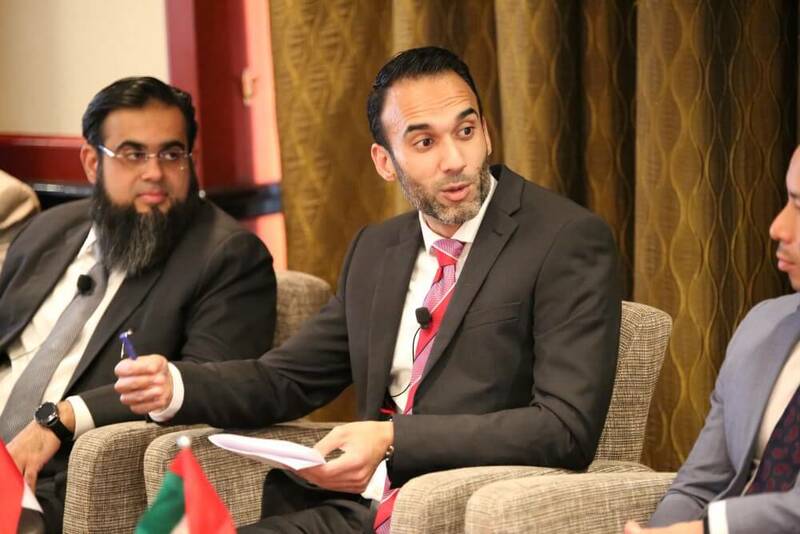 The second panel session explored growth, challenges, and future potential changes to the Halal trade across various sectors including food, pharmaceuticals and cosmetics. 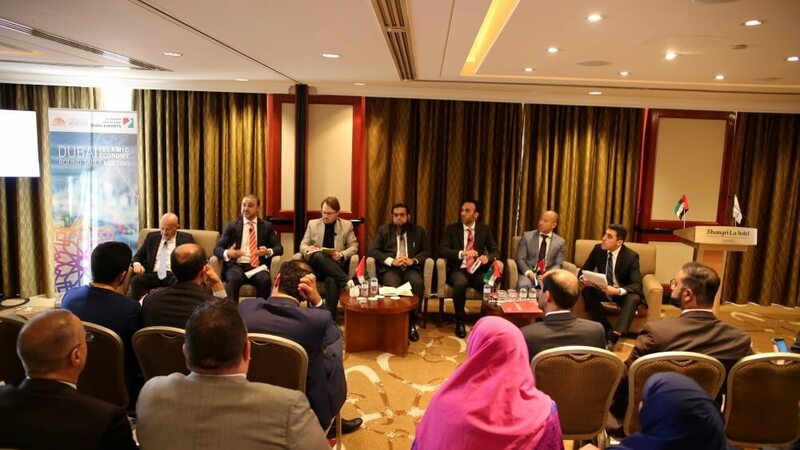 Moderated by Dr Ashraf Mahate, Chief Economist for Dubai Exports, the Australian panellists included Mr Ahmad Fettayleh, Chief Executive Officer, Fettayleh Smallgoods, Mr Shaz Khan, Managing Director, 313 Global, Mr Sam Guedouard, Trade Advisor, Agribusiness (Meat & Grains), Austrade. The Dubai panellists were Mr Ahmed Belyouha, Board Member, Dubai Food & Beverage Group, Mr Mohamed Al Rais, Managing Director, Al Rais Travel and Kamal Vachani, Group Director, Al Maya. 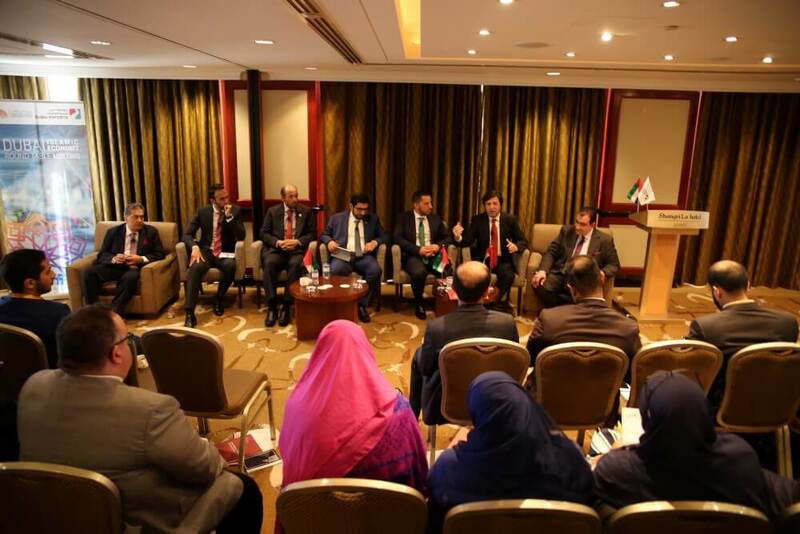 The delegation to Australia was managed by Dubai Exports, an agency within Dubai Department of Economic Development Government of Dubai. Dubai Exports strives to ensure the success of the exports sector in Dubai and the UAE. They develop long-term growth strategies to help businesses expand and maximise their opportunities given by Dubai’s unique position as a natural trade gateway between the East and the West. 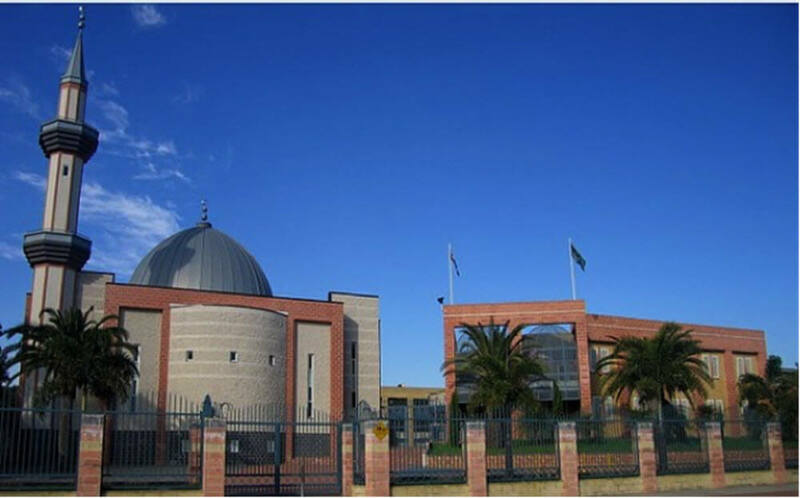 The Arab region is one of Australia’s largest trading partners. The strong economic growth in both nations has created significant employment opportunities and contributed to the strengthening and expansion of economic and trade relations. The high-level bilateral visits contributed significantly to discuss ways to develop economic relations between the two countries and increase trade exchange rates and stimulate the flow of investment be by exploring economic sectors which are the subject of a joint interest. 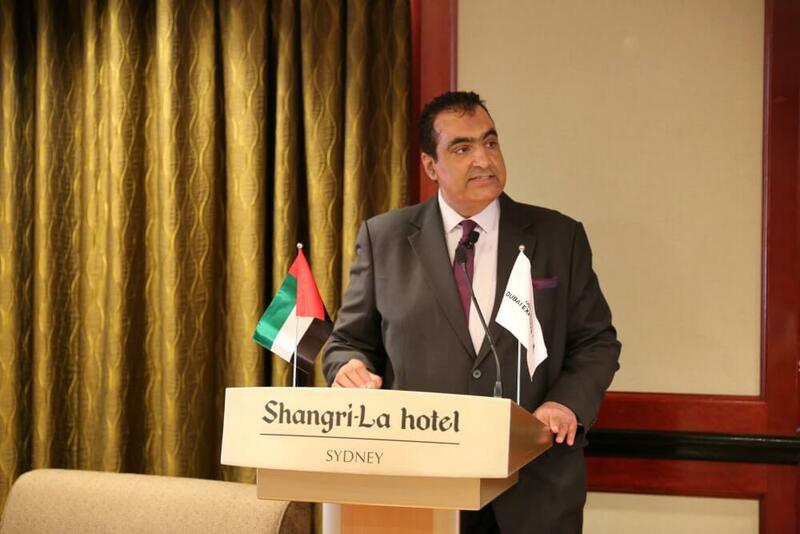 “The UAE is Australia’s largest trading partner in the Middle East and 16th largest overall, with two-way goods and services trade worth $8.8 billion in 20l1” said Mr Mohamed Hage, NSW Chairman of the Australia Arab Chamber of Commerce & Industry. Both the Arab region and Australia signed on a number of bilateral agreements, which cover a wide range of different issues. 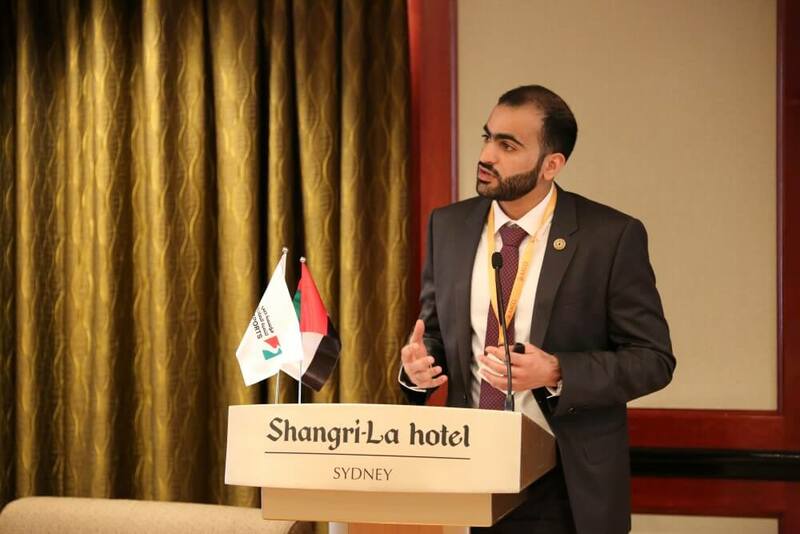 The Australia Arab Chamber foster and grow the relations between Australia and twenty two diverse Arab ‎countries in the Middle East & North Africa over the last four decades. 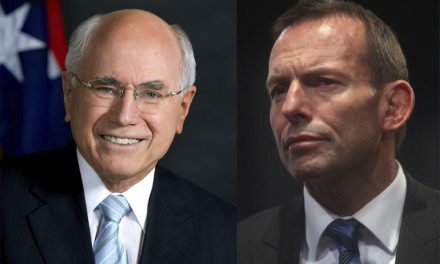 Notably Australian Arabs count for 550,000 people who call Australia their chosen home, and another significant population from Arabic roots who are happy to make Australia their favourite destination for education, business, and tourism. 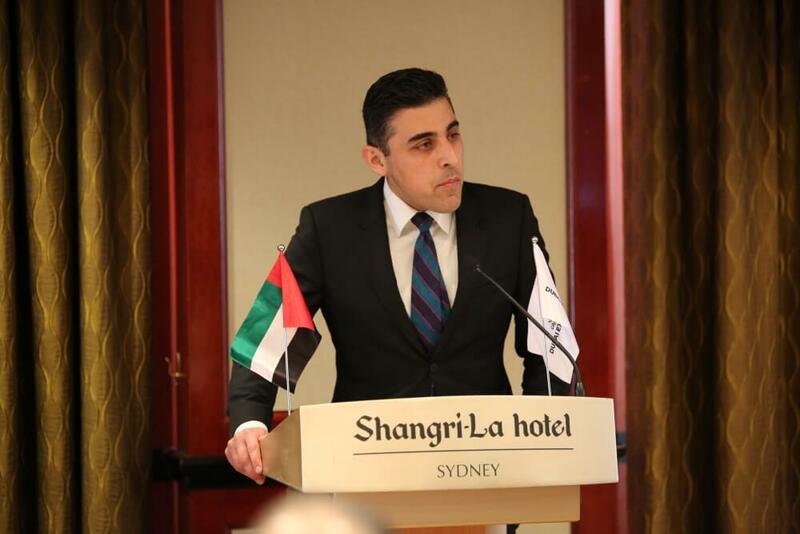 While the Australia Arab Chamber of Commerce & Industry may serve as a link to past ‎relations for many Australians and residents of Arabic descent, it has an even ‎more important progressive role to play in ‎shaping the future for Australian Arab relations. 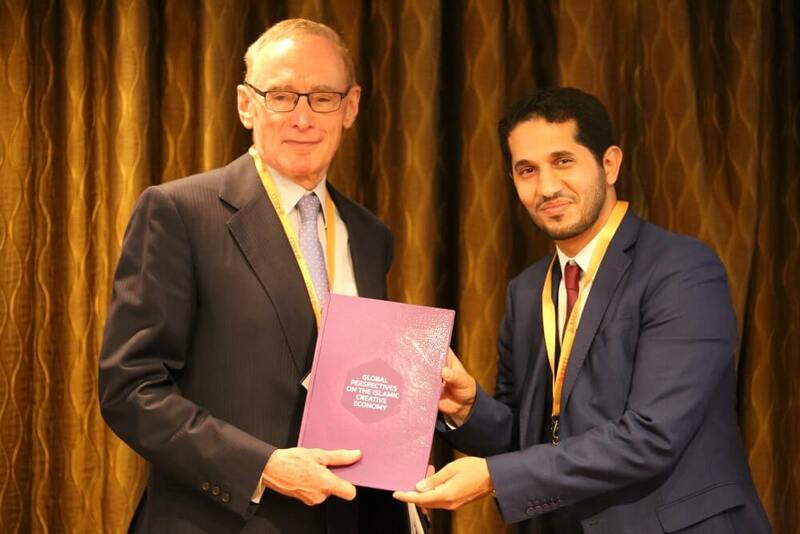 Another AUS:DXB event was held in Melbourne on Wednesday 27 September with Dubai Arts & Culture Authority launching the book The ‘Global Perspectives on the Islamic Creative Economy’ at the Islamic Museum of Australia. The chief guest, The Hon Robin Scott, Minister of Multicultural Affairs VIC gave an empowering speech, followed by a welcome by Mr Asad Ansari, Deputy Chairperson, Islamic Museum of Australia. The keynote launch presentation of the book was by Ms Arwa Al Qassim, Museum specialist from Dubai Culture & Arts Authority. The book is a non-academic study by Dubai Culture (includes interviews/ survey results), that is part of the rising interest in the creative economy among city managers and cultural organisations. The event began with a multi-disciplinary panel of local & international experts exploring Islamic arts & culture across government, museums and creative institutions. Moderated by Mr Peter Gould, Design Executive Officer, Zileej, Australian panellists included, Ms Subhi Bora, Creative Individual, The Modest Bride, Ms Glynis Jones, Curator, Powerhouse Museum and Ms Padmini Sebastian OAM, Board Advisory, Islamic Museum of Australia. 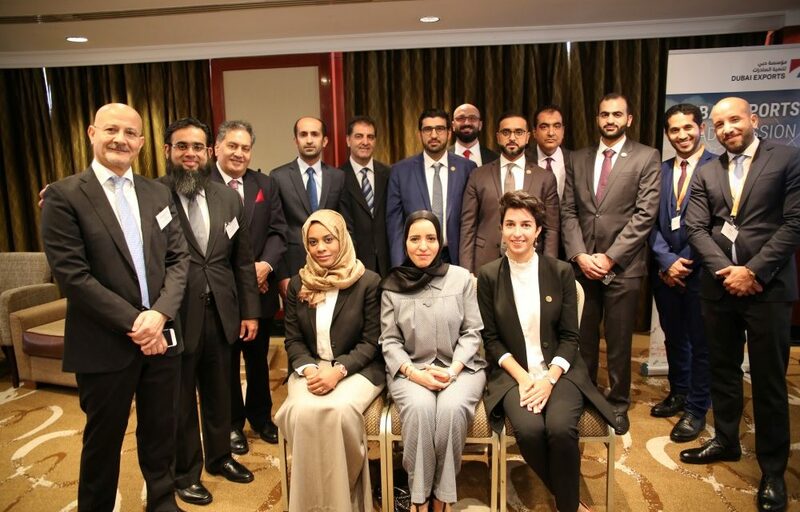 Dubai panellists included Ms Arwa Al Qassim, Museum Specialist, Dubai Culture & Arts Authority, Mr Saeed Kharbash, Head of Strategy & Planning, Dubai Islamic Economy Development Centre. Dubai Culture & Arts Authority (Dubai Culture) has grown to play a major role in the realisation of the Dubai Plan 2021, highlighting Dubai as a thriving capital for creative industries and further embedding the Emirate’s credentials as a city of happy, creative and empowered people.